N*E*R*D - Lemon (vinyl) | Grindin' | Stay on it! Is there someone here who get this vinyl? 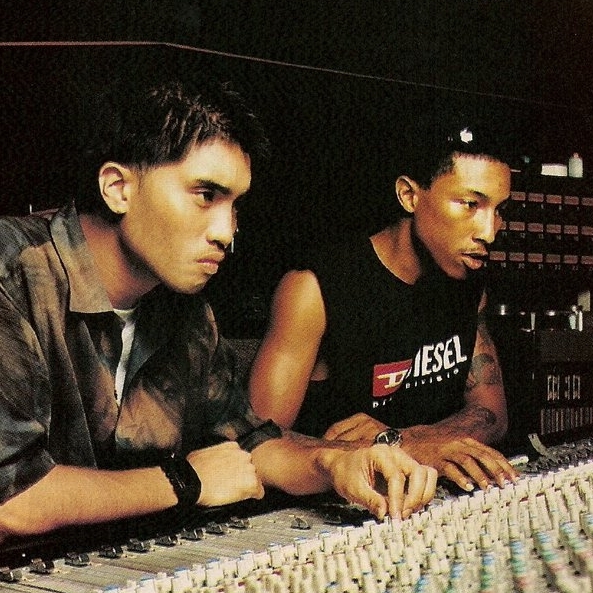 the b-side is just the version with 2 pharrell verses. basically the version without rihanna. @essntl got the rip maybe?? 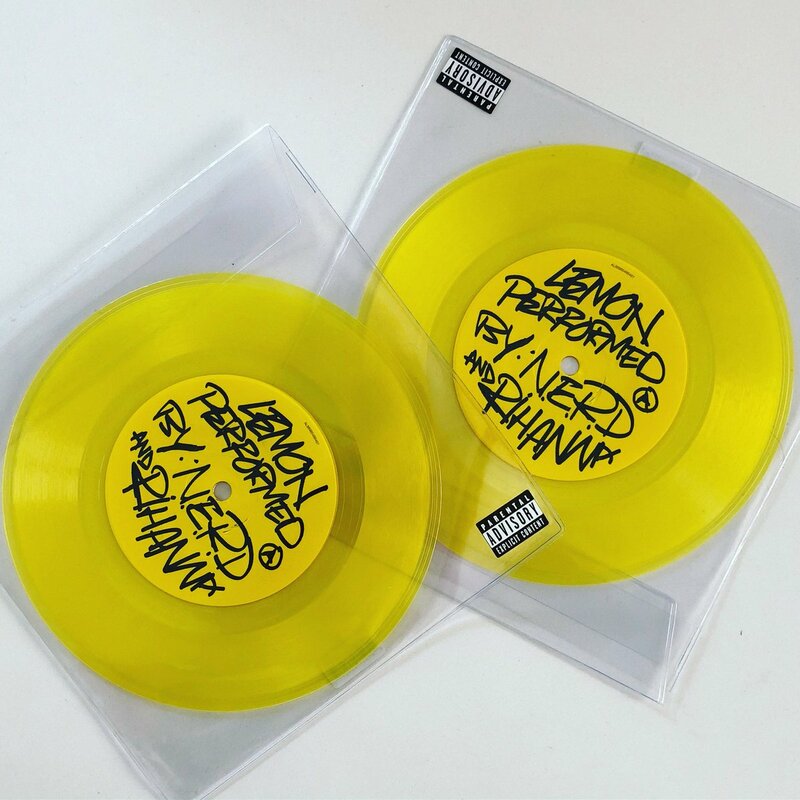 Looks like your connection to N*E*R*D - Lemon (vinyl) was lost, please wait while we try to reconnect.